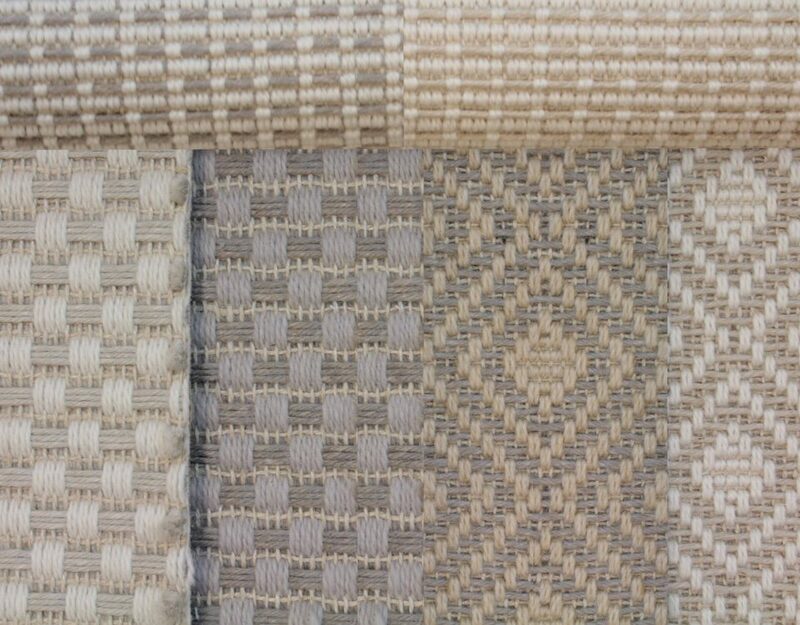 Oriental Rug Repair Bala Cynwyd | What Are The Differences Between Standard and Expensive Rugs? Oriental rug repair companies in Bala Cynwyd and surrounding areas are typically done by businesses that have been in the industry for many, many years. To repair the rug you must be an expert with years and years of experience. Why? Because, as most people know, these rugs can be extremely valuable. So one little mistake could cost hundreds or even thousands of dollars in damages. So why are they so valuable, so expensive? True experts and aficionados know that is isn’t due to one determining factor, but an accumulation of factors. These factors include age, condition, origin, materials, craftsmanship, dyes, knot count, and rarity. If you have an antique Oriental rug, then the age relative to the condition of the rug is the most important factor when valuing an Oriental rug. Obviously if you have an old Oriental rug and it is a one-of-a-kind handmade rug then the higher the value it should be granted it needs no or minimal repair. Another determining factor for your Oriental rug is the country of origin. Why would this make a difference? Two reasons. One mainly being the labor costs associated with that particular area of the world that determine the price of the rug. The other reason being if a certain area or region of the world is known for making quality, handmade rugs, then they will be held higher in value versus others. The materials used in the actual rug can also help appreciate the value of a particular Oriental rug. 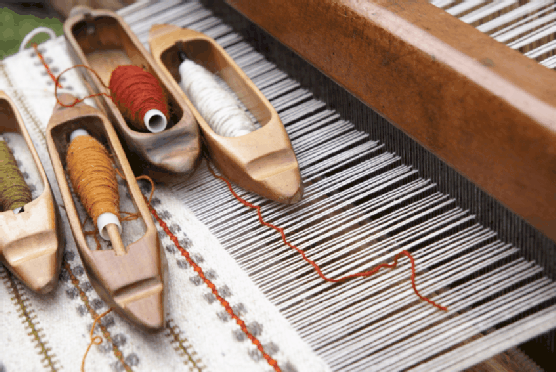 Wool, silk, cotton, goat hair, and camel hair all have a particular value especially when combined with the craftsmanship constructed by the weavers. They determine the size of the knots, the density, colors, and more. 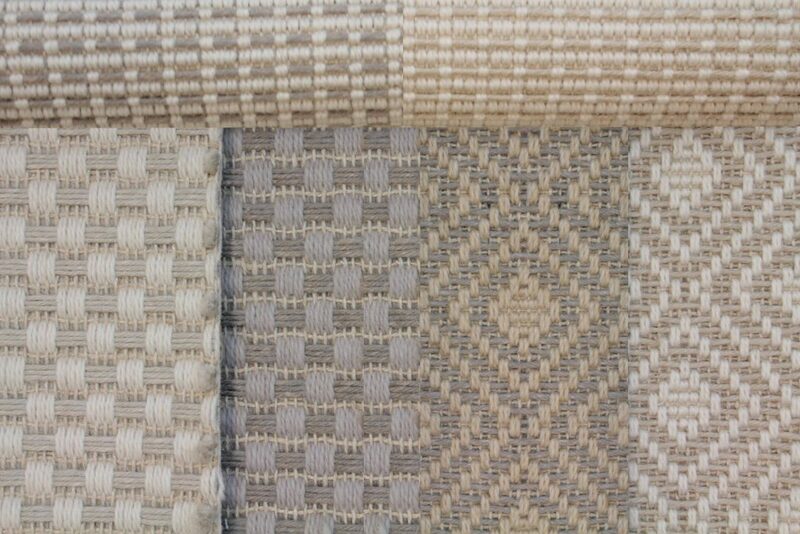 Add these materials to an Oriental rug that is handmade from a remote part of the world and you have yourself a valuable piece of work. Again there are many factors when it comes to determining the value of an Oriental rug and no one single quality can say whether an Oriental rug has value or not. Zakian Oriental Rug Repair in Bala Cynwyd, PA Call Today! At Zakian, we are THE experts when it comes to Oriental rug repair in Bala Cynwyd and surrounding areas. We can help you create a beautiful living space with a unique area rug that compliments your taste and room decor. And if you already own oriental rugs we can help them looking and feeling new with our Oriental rug cleaning and repair center. After all, we know carpets. We have been cleaning and selling Oriental rugs and area rugs since 1923. Contact us today and we can show you the difference Zakian can make! Providing Oriental rug cleaning in Bala Cynwyd, Philadelphia, and surrounding areas! Still Looking for Luxurious Carpeting in Philadelphia?